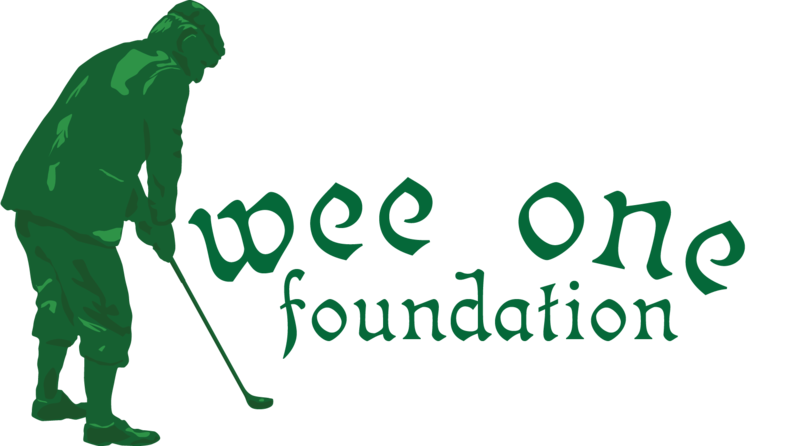 Please email Wee One to be put on a wait list. Birmingham CC, "the hidden gem of Metro Detroit"
Introduced in 1916 by designer Thomas Bendelow, Birmingham Country Club has hosted many outstanding National USGA Amateur and Major PGA Tour Events. The golf course facilities also features outstanding practice grounds and fast undulating greens. Includes: Water, Soda, Beer and Snacks, Box Lunch.